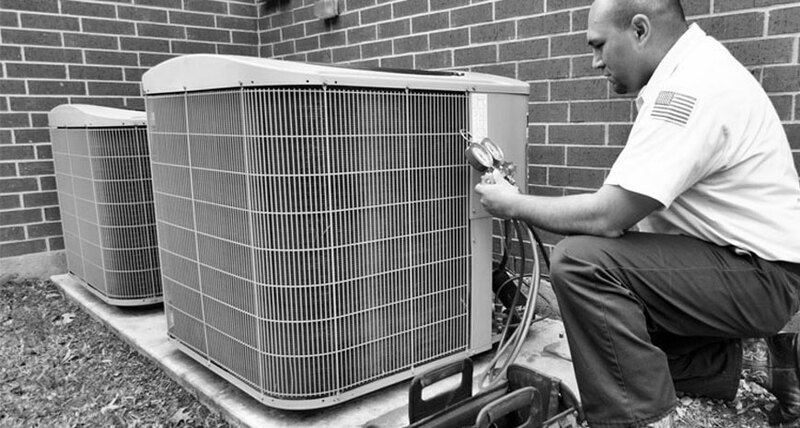 To help you maintain your heating and cooling system, we offer free seasonal checkups twice a year. These checkups make sure that your system is up to par and functioning effectively. The extra perk is available for homeowners with Complete, Premium and Ultimate plans. Just reach out (online or 602.733.5000) to request your checkup during each of these time frames. We’ll get you scheduled for when we’re conducting checkups in your neighborhood. What do these checkups include? We look for maintenance concerns, flag any problems and make recommendations to help prevent future issues with your system. The most common issues we see include a need for more Freon or capacitors or maintenance like coil cleaning. If the inspection catches an issue with my system, what happens? If we do see specific issues, we’re happy to help address them. Many times we can even tackle them during the same visit. Do keep in mind, it’s completely up to you whether we address any issues as the work will require fees. We’ll be sure to give you any specific costs up front, so you can decide whether you want us to perform the work. Request your free checkup online here or call 602.733.5000 during the appropriate periods (March 1st – April 30th and October 1st – November 30th). Have questions about these checkups or our warranties? Email us!